Growing a Hebrew-speaking, Holy Spirit-empowered community in Jerusalem. A base for apostolic and prophetic ministry with a vision to multiply new congregations and see breakthrough in revival and outreach. Acts 2 demonstrates that congregational life cannot be centered on a weekly meeting. Instead it must be more like a family whose members take part in each other’s lives, serving one another in love. In order to meet this standard, Ahavat Yeshua congregation is committed to the continuing development of home groups and seeing Yeshua’s love increasingly manifested as the congregation grows in members and maturity. The congregation is based on the pattern of the first community of faith in Jerusalem as described in Acts 2. 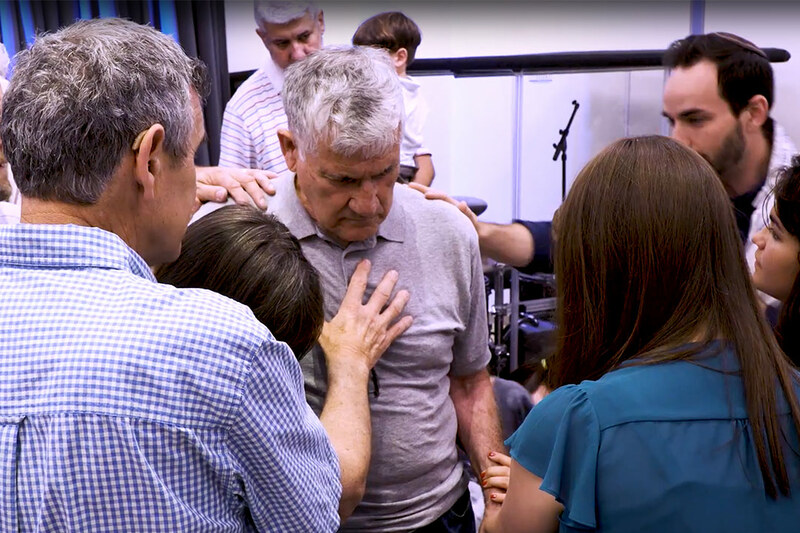 It strives to share the gospel, train disciples in the next generation, build altars of prayer and small groups, as well as plant new congregations that walk in apostolic unity with the Body of Messiah. Help reestablish a community in Jerusalem based on the biblical model found in Acts chapter 2. 100% of your gift goes directly to Ahavat Yeshua. Ahavat Yeshua was started on Shavuot 2006 in pursuit of God’s presence and the manifestation of signs and wonders that would soften hard hearts and draw Israelis in to be able to recognize that Yeshua is their Messiah. It was established to usher Yeshua’s return to reign in Jerusalem by fostering indigenous revival following the pattern given in Acts 2. The congregation meets on Shabbat mornings and is conducted in Hebrew. Ahavat Yeshua is under Revive Israel, part of the Tikkun International family of ministries. The vision of Revive Israel is to foster revival in the land of Israel and the nations. Asher Intrater is the founder and apostolic leader of Revive Israel Ministries. He oversees Ahavat Yeshua Congregation in Jerusalem, and Tiferet Yeshua Congregation in Tel Aviv. 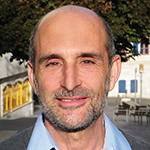 Asher was one of the founders of Tikkun International with Dan Juster and Eitan Shishkoff, and serves on the board of the Messianic Alliance of Israel and Aglow International. He was raised in a conservative Jewish home in the US and has degrees from Harvard University, Baltimore Hebrew College, and Messiah Biblical Institute. He and his wife, Betty, made Aliyah in 1992 with their 4 children.